I'm planning on starting out the year by focusing on small moments of joy, the little things everyday. 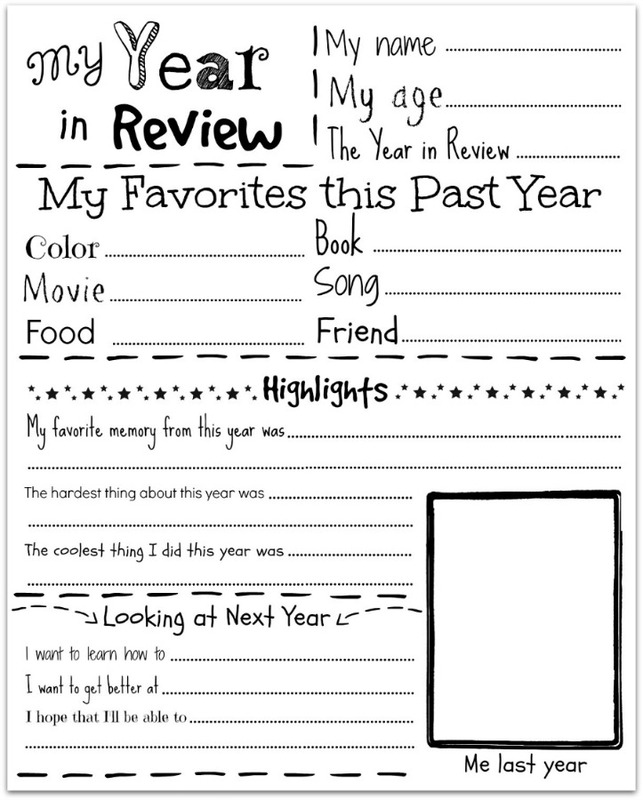 I hope that after the year is done, I can put together a photo book documenting our year. Life has been nonstop one thing after another and I've lost sight of what's really important. Can you relate? 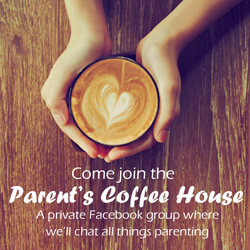 Do you ever feel like you're missing the little things that make being a family so amazing? 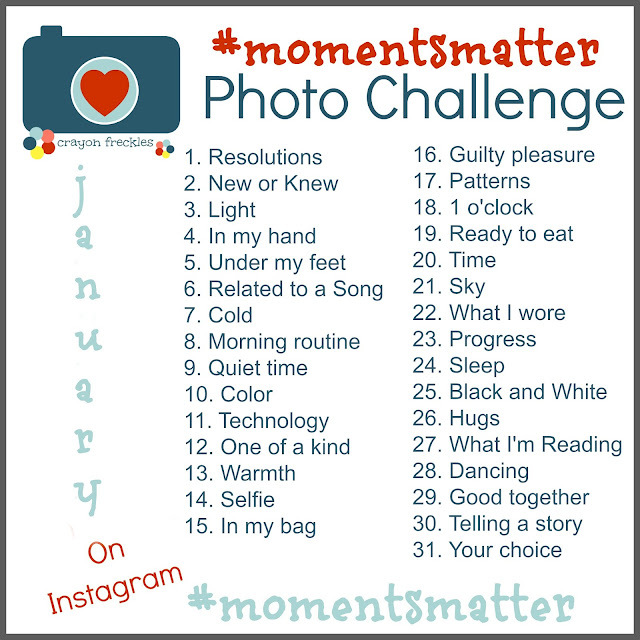 The Moments Matter monthly photo challenge can help with that. In previous months, it's helped me to focus more on the details of our days. 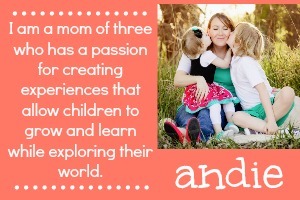 I hope that other mommas can get the same rewards I've found with it. 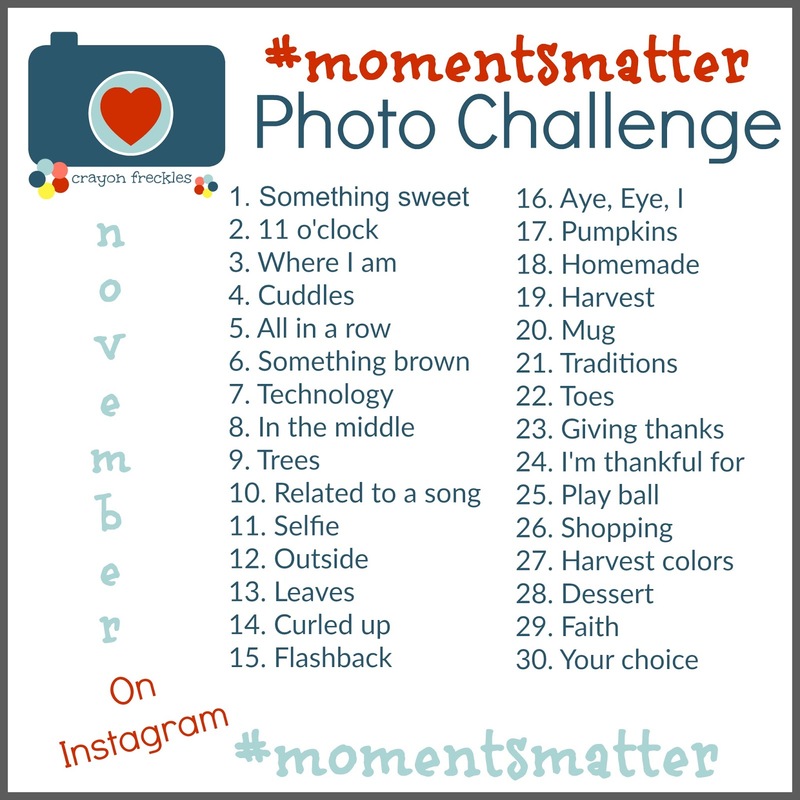 Often, I've found the photo prompts lead me to look for moments in our day that match the challenge. Other days it gives me a great boost to create an activity that suits the day's theme. That's the beauty of this project... it allows us to focus more intently on ourselves, our family, or just life in general. Use the photo prompts to capture moments in your day that fit them. Join me on Instagram and share them or keep them for just you and your family to enjoy. Use the topics to hone your photography skills. 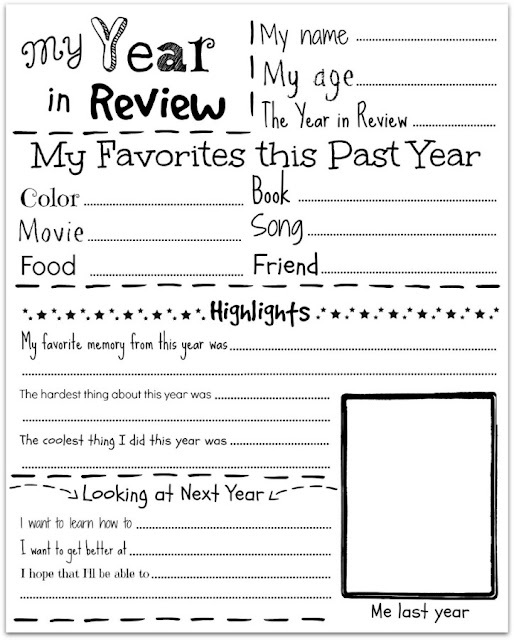 You can also use the prompts as inspiration for activities for you to do with your children. If you can’t participate every day, no worries. Just post when the prompts speak to you and relate to the moments in your day. Share whatever photos you like with the tag #momentsmatter to share the special moments in your day. 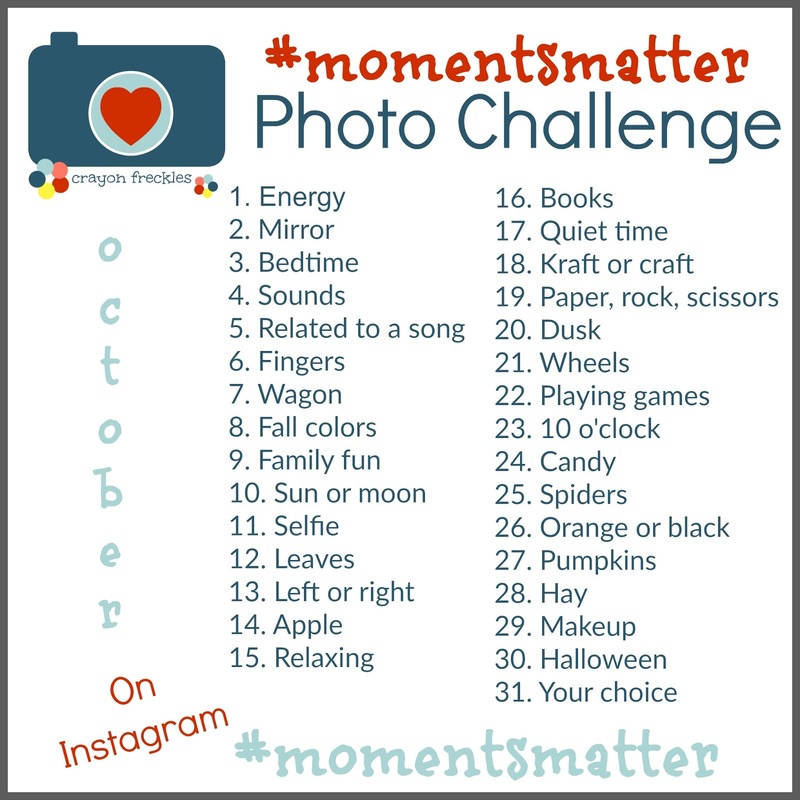 Don't forget to use the hashtag #momentsmatter when you share! See you on Instagram! 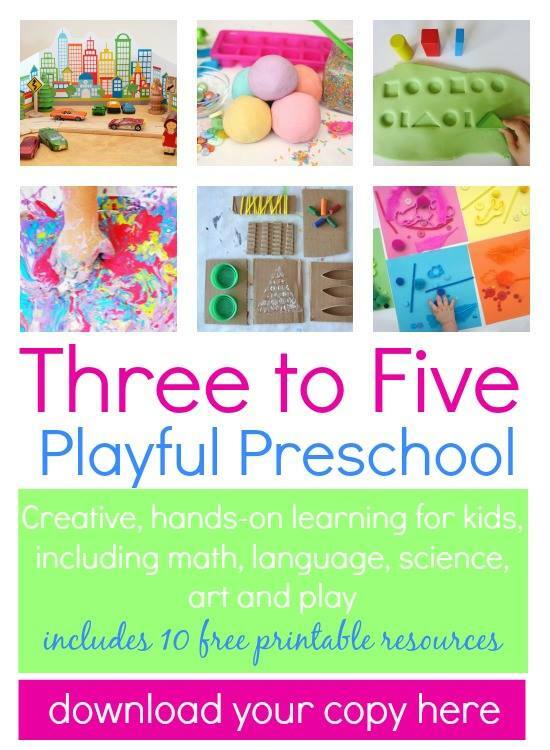 I'm not sure if you know it or not, but I'm a contributor at the amazing site, The Preschool Toolbox. My most recent contribution is a Snowman Color Matching Game Free Printable. 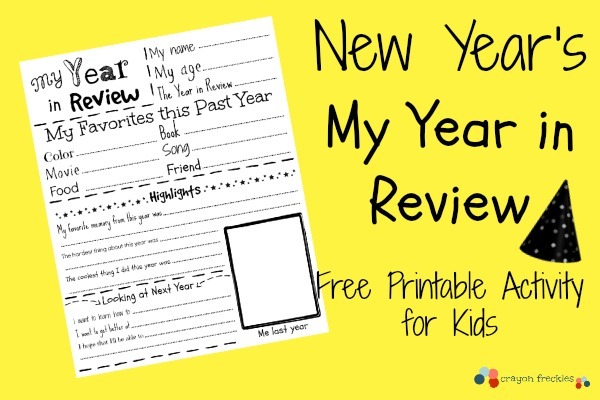 This activity is fun for toddlers and preschoolers at this time of year. 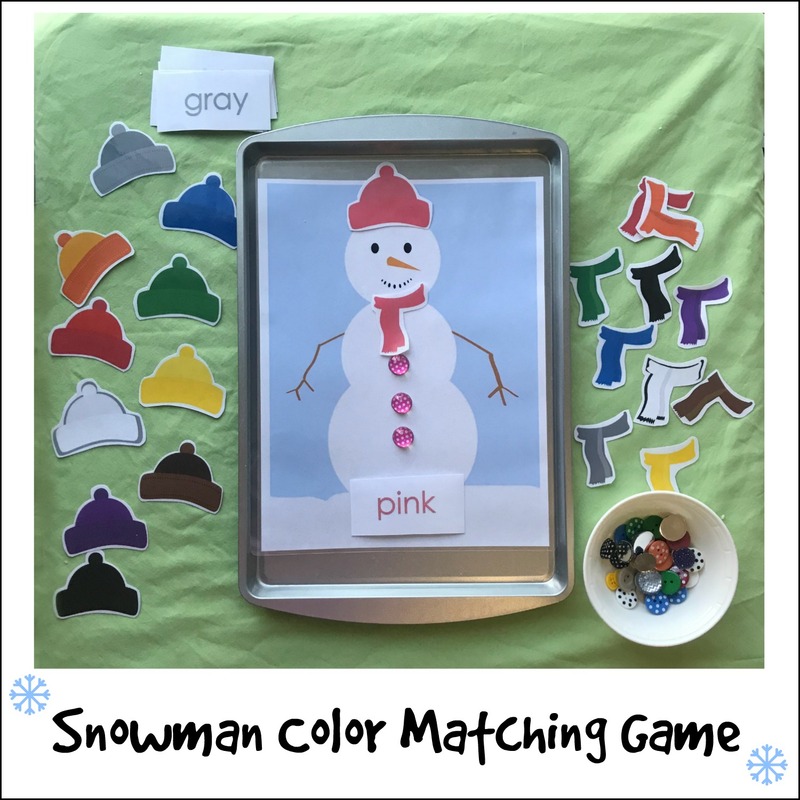 I encourage you to visit The Preschool Toolbox and get the Snowman Color Matching free printable free to use for your homeschooling or preschool classroom.